ISTblast blast suits provide increased comfort and protection to abrasive blasters. It is formally advised to wear proper blast suit at all times during blasting to avoid risk of accident or injury. 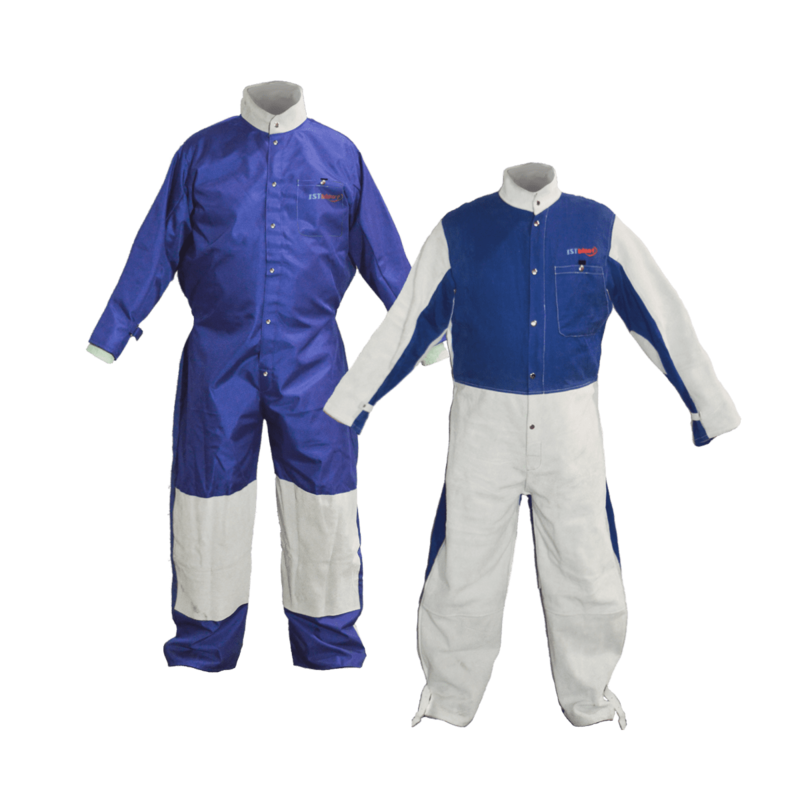 Our blast suits are available in a variety of sizes and materials, including mixture of cotton and nylon or full leather.